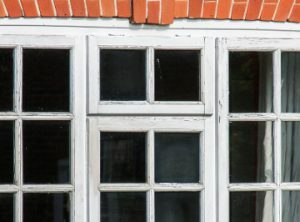 On the left is an original window. 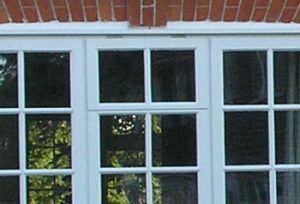 In the centre is a double glazed window, where there has been little care to reproduce the features of the original. 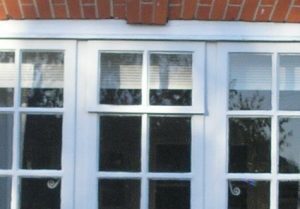 On the right is a new double glazed window which has replaced the one in the centre. The manufacturer has paid great attention to getting the details right. This entry was posted on Wednesday, November 14th, 2018 at 10:58 pm and is filed under 2018 Newsletters.You can follow any responses to this entry through the RSS 2.0 feed. Both comments and pings are currently closed.